Is there anyone out there like me that thinks they need to make one of these to get them through the last minute market preps in style tonight?!?!?! Is there anyone out there like me that thinks they need to make one of these to get them through the last minute market preps in style tonight?!?!?! Hands up........I thought so! 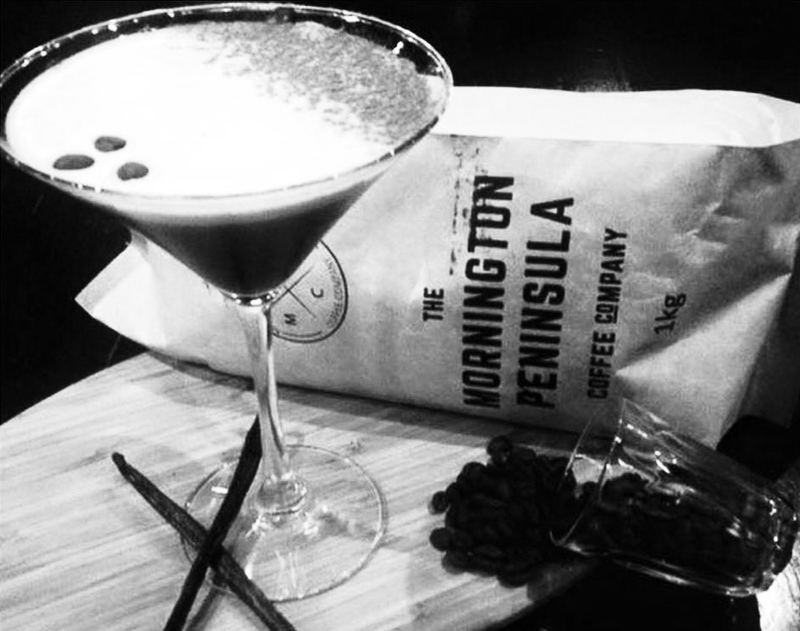 Well, here it is - from EPM first timers Mornington Peninsula Coffee Company - an Expresso Martini - T.H.A.N.K Y.O.U!!!! Makes one.